So, we’ve finally made it, Avengers: Endgame is upon us and, while we’re sure fans are super excited, they’re probably also a bit apprehensive about what the future might hold. Fans everywhere have been waiting for many years to get to this stage, but now they’re faced with the fear that it’s all about the end, with little idea on what is going to happen next. So, let’s take a look at the future of our favorite superheroes. 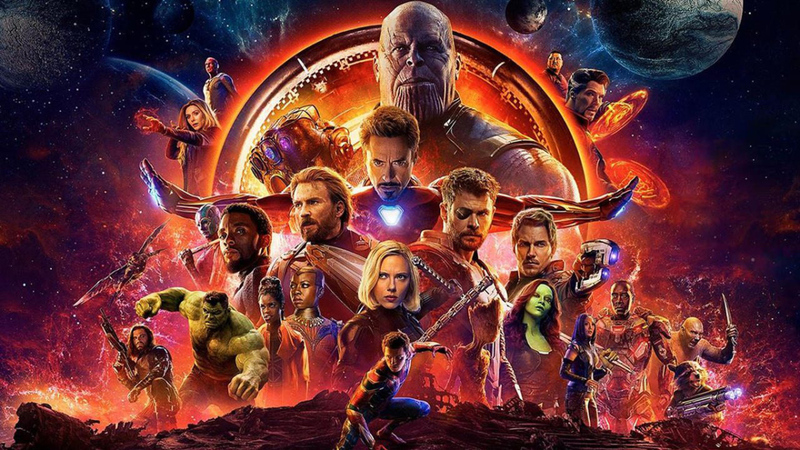 While Avengers: Infinity war may have left viewers feeling rather bleak, and with what appears to be the end of an era looming, it can all feel like the end. Thankfully, it seems there’s plenty more in the pipeline; all we have to do is look closely. Be warned; it may spoil Endgame as it suggests the return of a few characters that were snapped away. Of course, that’s not considering where they fall within the timeline or whether they’re part of a different universe, but that can all get a little complicated. However, it’s pretty safe to say that it is far from over when it comes to the Marvel Cinematic Universe. So, what’s in store? There are actually loads of titles that have been named, from cinema releases to TV series. The most prominent installments include Black Panther 2, one of the newest origins stories to be released before Infinity War, and definitely deserves a sequel. Not only that, after the insane success that Spider-Man: Homecoming had at the box office and the overall popularity of Tom Holland’s’ Spider-Man, it only makes sense that viewers get to have another bite of the apple with ‘Spider-man: Far From Home’. They haven’t divulged much of the storyline, which is a deliberate move to protect fans from inferring the outcome of ‘Endgame’. It doesn’t end there, Black Widow appears to be getting her own movie, and we’re wondering why this isn’t already a thing, we suppose they had to keep some stories back once they’d wrapped this major arc up. They may also be introducing ‘The Eternals’ which you may or may not have heard of, this may seem a little scary because most of our favorite characters may not be as prominent as they once were, but producers are urging people to be open-minded as most people had never met Iron-Man before he hit the screens in 2008. That’s not all, there are the only titles that have been released to the public, and there is likely to be a whole lot more. Speaking of which, it’s not just the big screen fans should be looking forward to, but future productions on the soon-to-be-launched ‘Disney+’ streaming service, which is likely to take over from Netflix and other streaming services in producing their own content. There have been some titles released but with little to no information. Titles include ‘Loki,’ ‘The Vision and Scarlet Witch,’ and an untitled series which may involve the Falcon and/or Winter Soldier. Of course, these guys are major characters in the MCU, and we’re kinda grateful because it keeps the new Avengers release a total surprise. 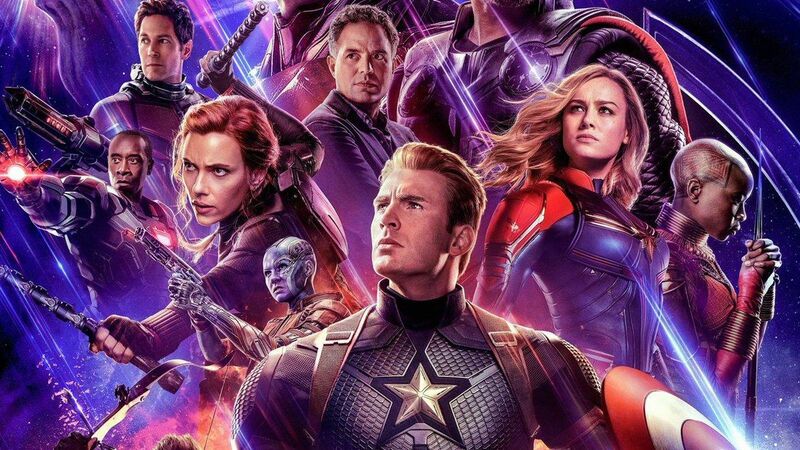 So folks, while we’re sure that ‘Avengers: Endgame’ is going to be an emotional one, there’s no need to cry, because there is still plenty to come. If you’re ever really desperate for a Marvel fix, then remember there are a plethora of comic books which is jam-packed with action.